Don’t make the overspending problem worse! You are here: Home / Blog / Don’t make the overspending problem worse! … are all code phrases for taking Permanent Fund investment returns and placing them directly into the general fund just like the other 75% (the ‘tax on common property’). Expanding general fund revenue without transparent tax laws will make the overspending problem worse! The coveted Earning Reserves Account (ER) has been allowed to ‘fatten’ to about 9 billion dollars; this could have been, or could become, bigger PFDs! Simply ‘taking’ this money before it is personal property is not an option without a vote of the people who own it. 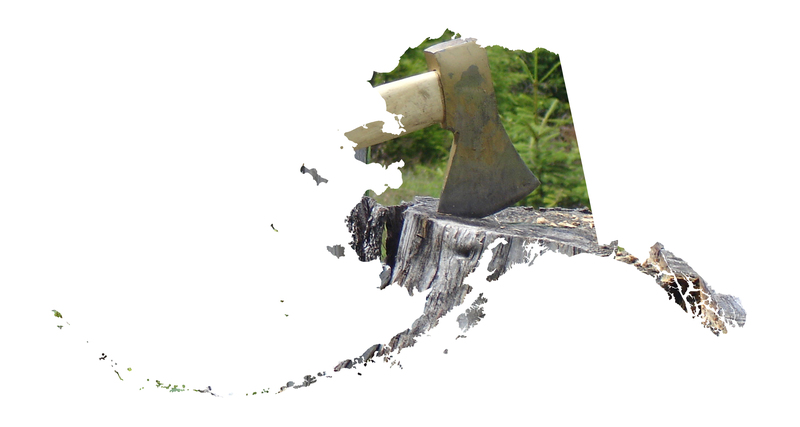 It is not the right time to add ANY tax burden to Alaskans, but especially ‘taxes’ not clearly specified in the constitution or state law. It IS the right time to make the cuts necessary to balance the budget while we have some transition money available in the other savings. The veto power would be helpful— but only vetoes of spending— not an obscure re-assignment of savings!